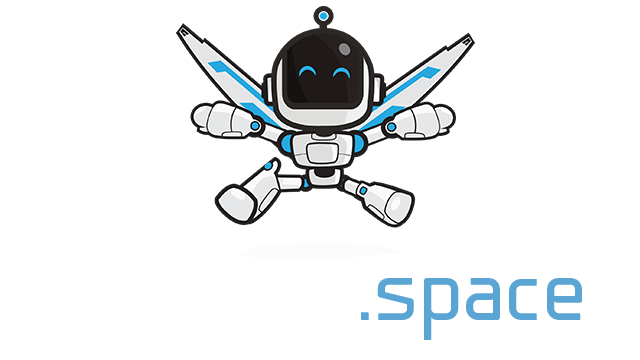 Losts.io | Play Losts.io free on iogames.space! Losts.io is a fun and addictive land conquering game taking place on an island. Can you get all 100%? - Connect to your base to acquire and expand territory. - Hit the trail of your opponents to eliminate them. - Safeguard your own trail. Be tactical, use the strategy of small steps and you will prevail!